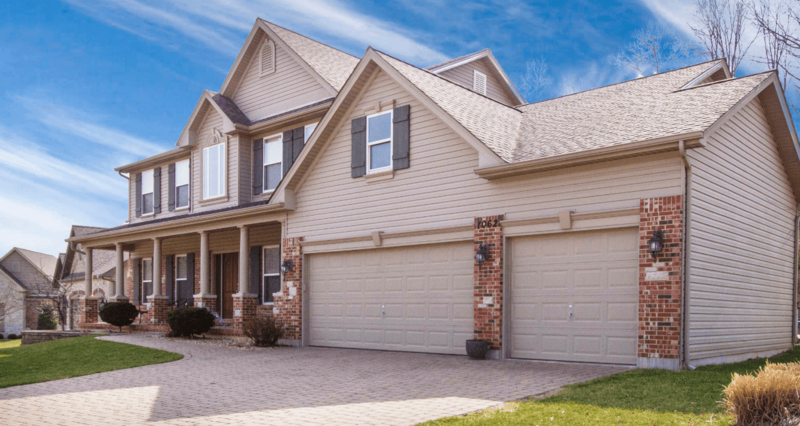 Do you need garage door repair or replacement in Gainesville, VA? 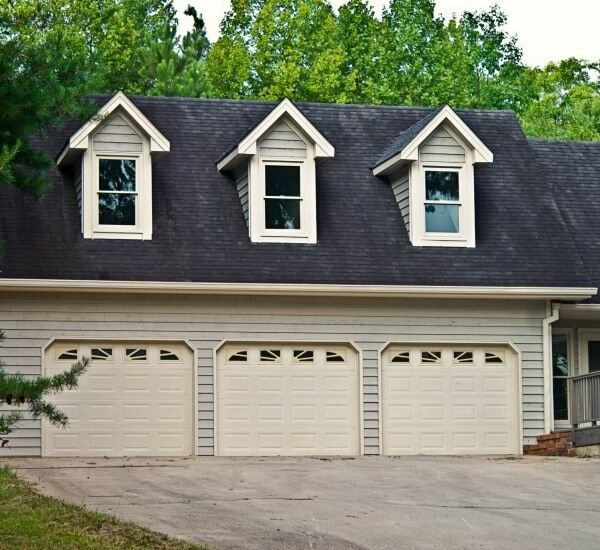 G&S Garage Doors is Gainesville’s expert local garage door company. 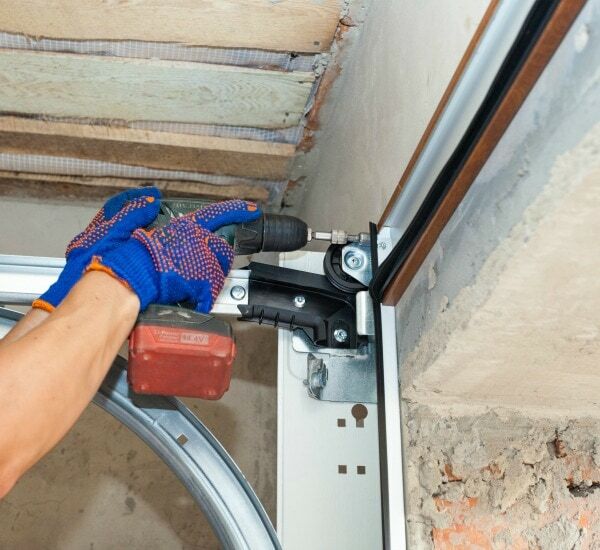 We respond quickly with a full range of garage door services, such as replacement, repair, and installation. 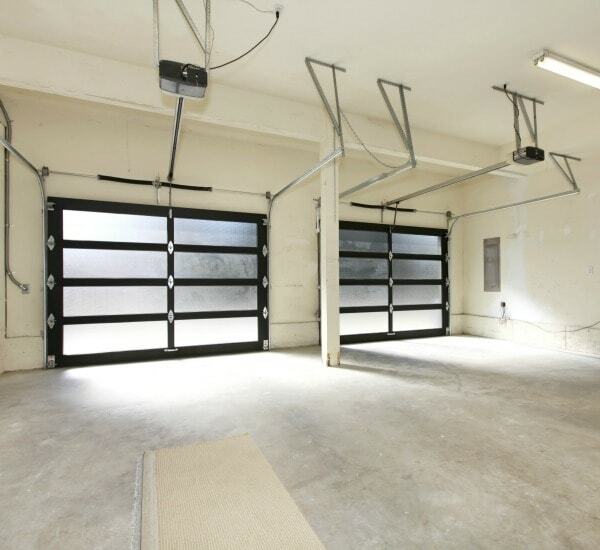 Do you need your garage door repaired in a hurry? Depending on how your door is broken, it might trap your car or cause a security risk to your home. Whatever your emergency, we’ll respond promptly to get your life back to normal as quickly as possible! We know that when something goes wrong with your garage door, you need a quick response. That’s why our experts specialize in prompt and professional repair work throughout Gainesville! Sometimes doors break in ways that are beyond repair. If that’s true of your door, consider our garage door replacement services. Our technicians will install an industry standard Clopay garage door for you at a competitive price. If you’re looking for a new garage door, then from our years of experience we recommend Clopay for their top quality work. 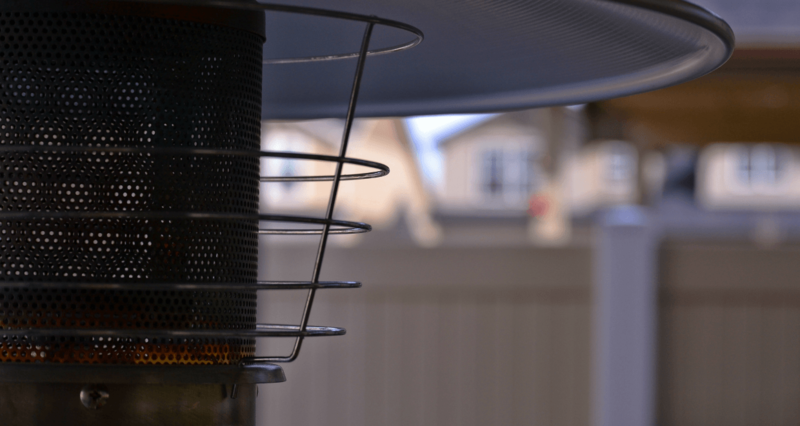 They come in a wide variety of sizes and styles, all of them durable, energy-efficient, and with a great warranty! No wonder that they’re the only company with the Good Housekeeping Seal of Approval. LiftMaster is our go-to company for all sorts of garage door openers. We have a full selection of garage door openers from LiftMaster. Why? We’ve seen a lot of garage doors openers break, and we’ve learned that LiftMaster products are the most durable and secure in the industry.